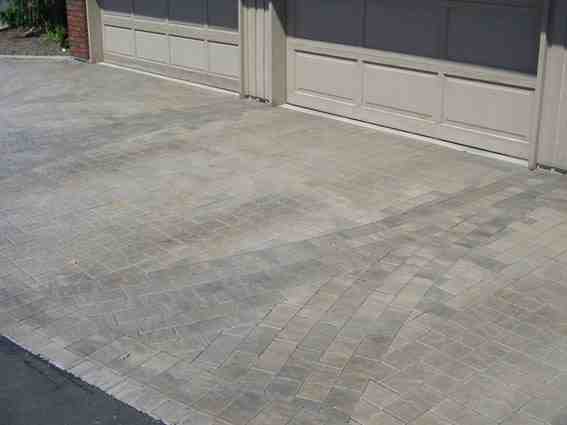 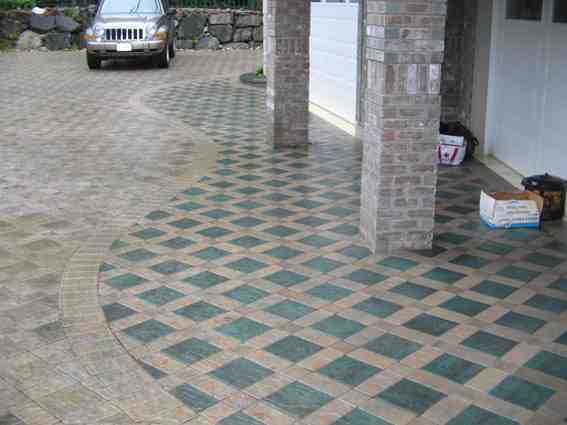 The classic paving stone, classic pavers fuse tradition with the endless possibilities of color and pattern combinations – perfect for accenting your driveway, patio, walkway, or outdoor space! 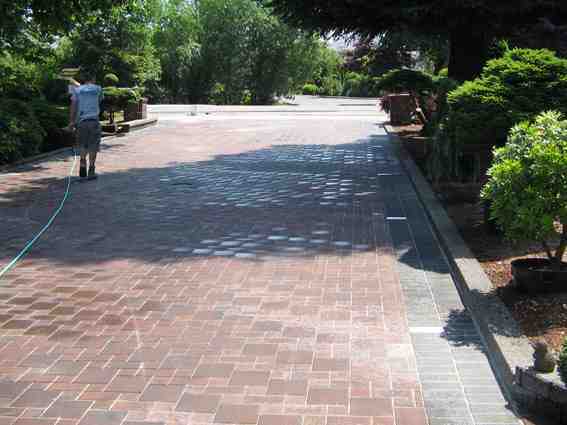 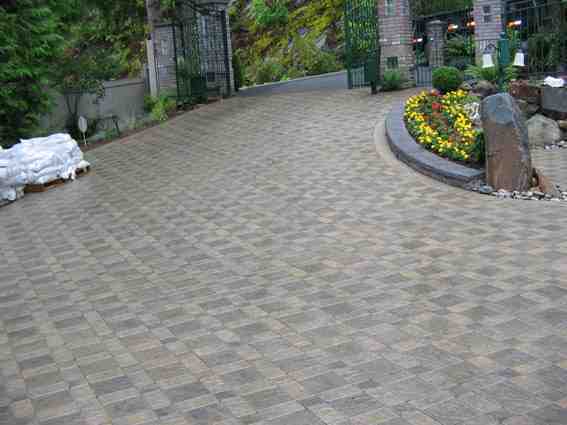 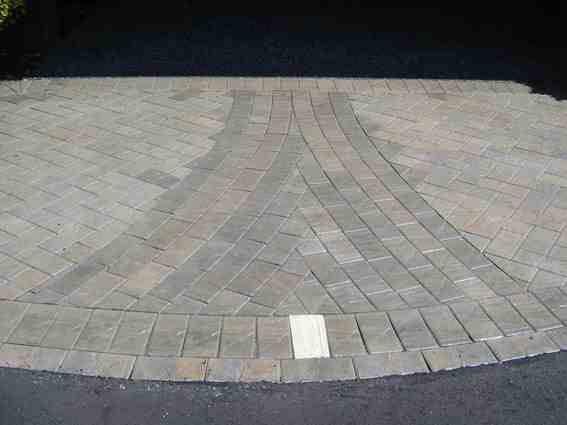 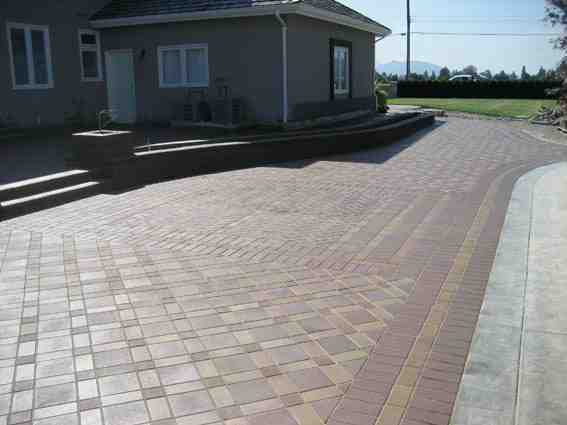 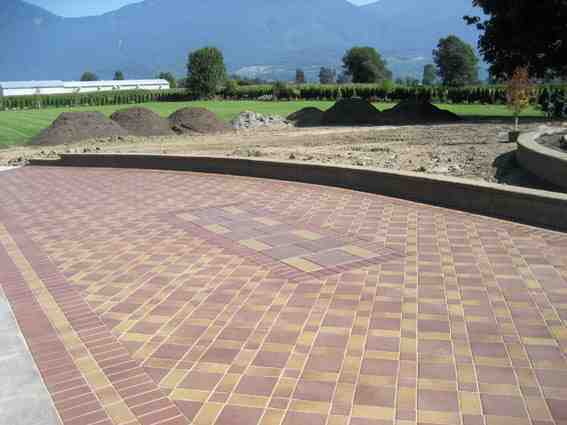 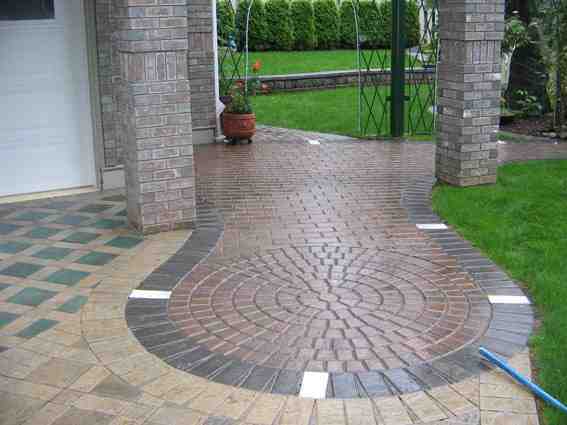 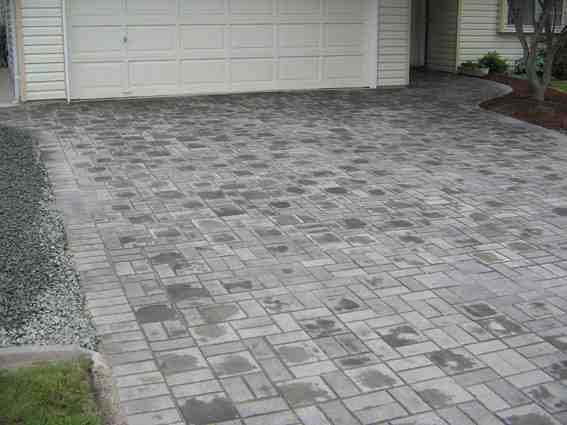 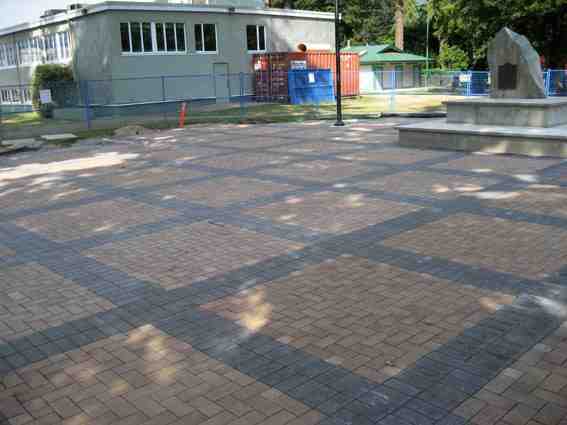 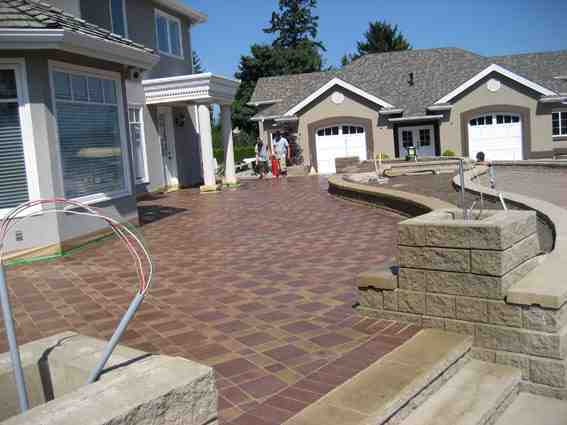 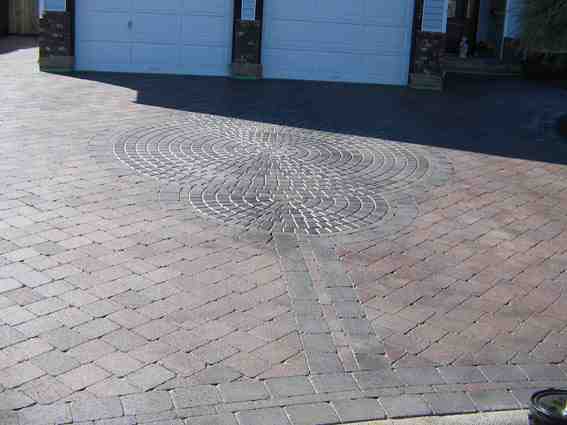 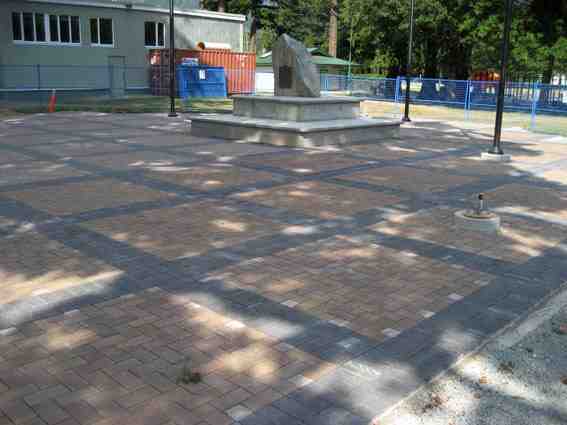 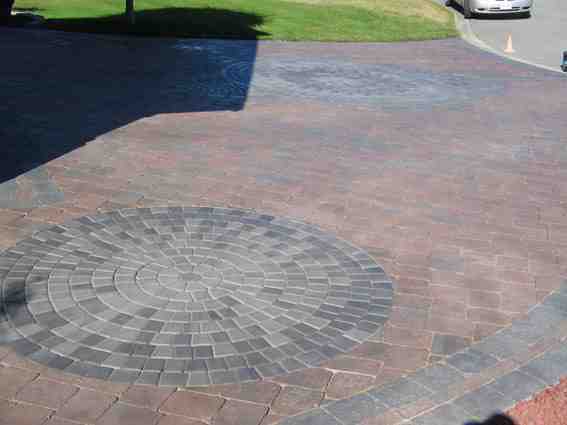 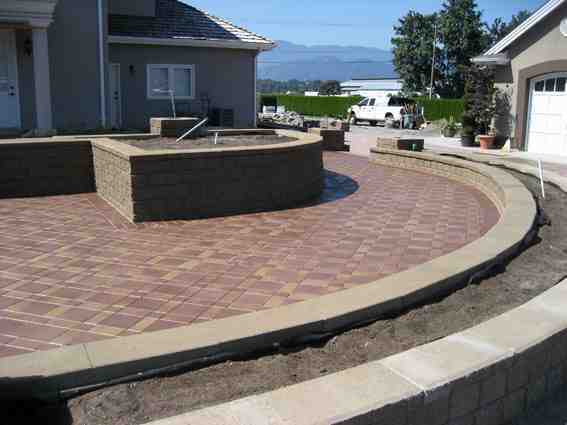 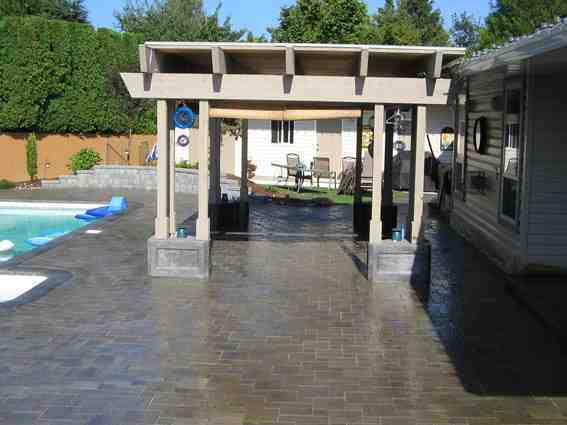 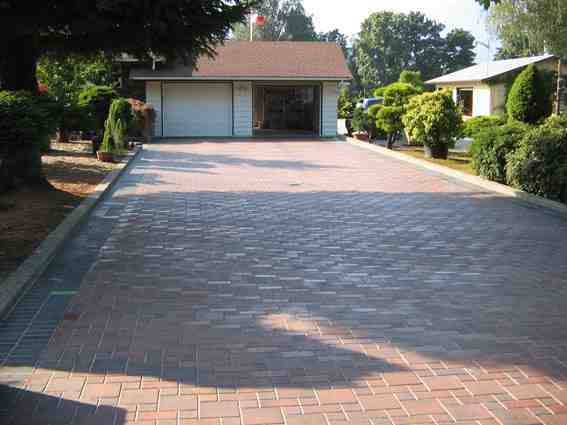 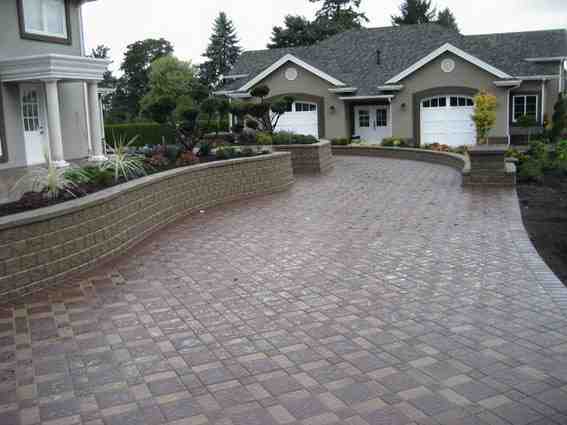 The most economical of paving stone choices, classic pavers are widely used for parks, sidewalks, and public spaces in Abbotsford, Mission, Chilliwack, and across the Fraser Valley. 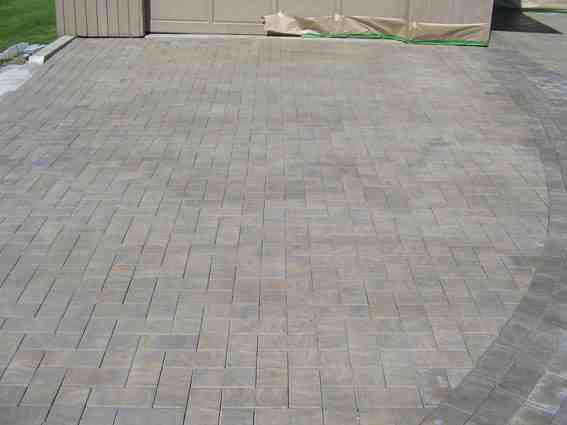 Considering price point, the near limitless color and design options, and the durability of classic paving stones, it is no surprise that classic pavers are the most popular paving stone.